I met the guy who made Postal 2, twice. 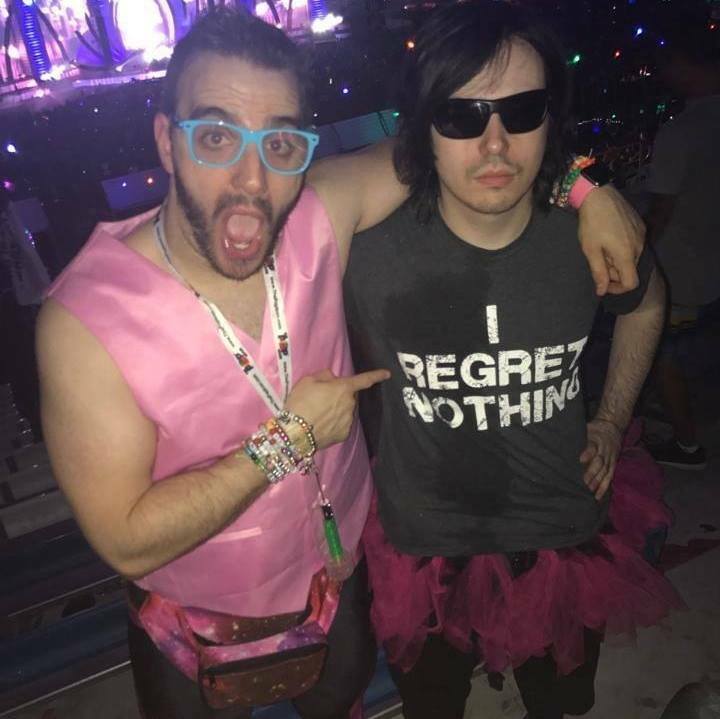 I met him twice at EDC. He even sent me some free Postal 2 stuff in the mail. That's loving Mike J in the blue glasses. Did you see Vince Desi too? Is it normal to find Postal 2 as the most relatable game out there?